Hey, Worms W.M.D. has a release date now instead of "sometime in 2017." There are also tons of pre-order bonuses featuring content from titles like Rocket League, Goat Simulator, The Escapists and Yooka-Laylee. Starbreeze AB, developer of the Payday series, has announced its agreement to purchase the full rights to the franchise from publisher 505 Games for approximately $30 million USD. Payday 3 was also included in the deal. 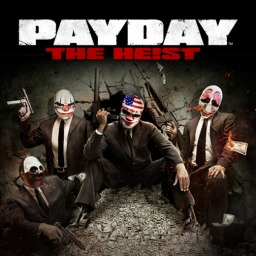 The first Payday game with trophies was Payday: The Heist, which was developed by OVERKILL Software, published by Sony Online Entertainment and released on 18 October 2011. 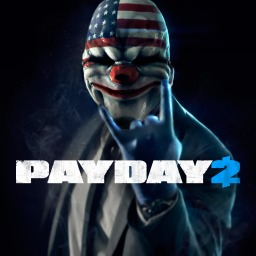 Since then there has been 1 more game in the series with trophies - Payday 2 which was developed by OVERKILL Software, published by 505 Games and released on 16 August 2013.